As I made guacamole for the first time in a long time the other day, I realized something; I haven’t shared my all time favorite guac recipe to all you beauties! WHAT! I also have made this recipe a few times since then, after having a really long separation from it. I don’t now what I was thinking, it is SO good! But, avocados are so heavenly on their own that I was just appreciating them in their utterly beautiful no fuss form for a while! Anyways, with Cinco de Mayo right around the corner, well tomorrow, I figured it was the perfect time to share with you all! I love eating this with tons of fresh vegetables, especially super juicy ones like cucumber, jicama, and celery! 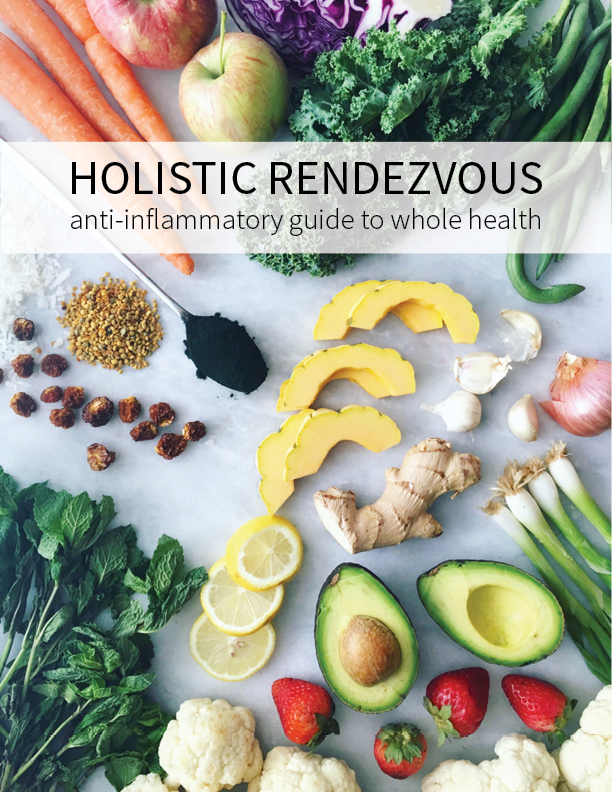 I think it’s the heat talking, but I want all of the luscious and hydrating foods! 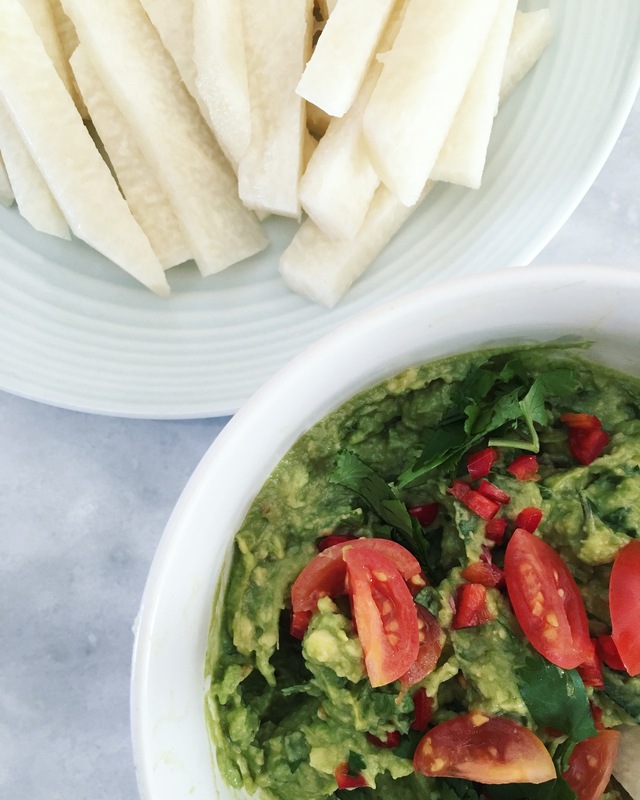 The best and freshest guacamole recipe in town. Mince, chop, juice and assemble all of your ingredients! Remove your avocadoes from their flesh and seed, then place in a bowl. Next, mash with a fork until it is a good texture for you. I still like mine nice and chunky! Then, add in all of your other ingredients and stir! To learn how to skinny this up so you can indulge in like a huge huge bowl (we all know we are going to!) 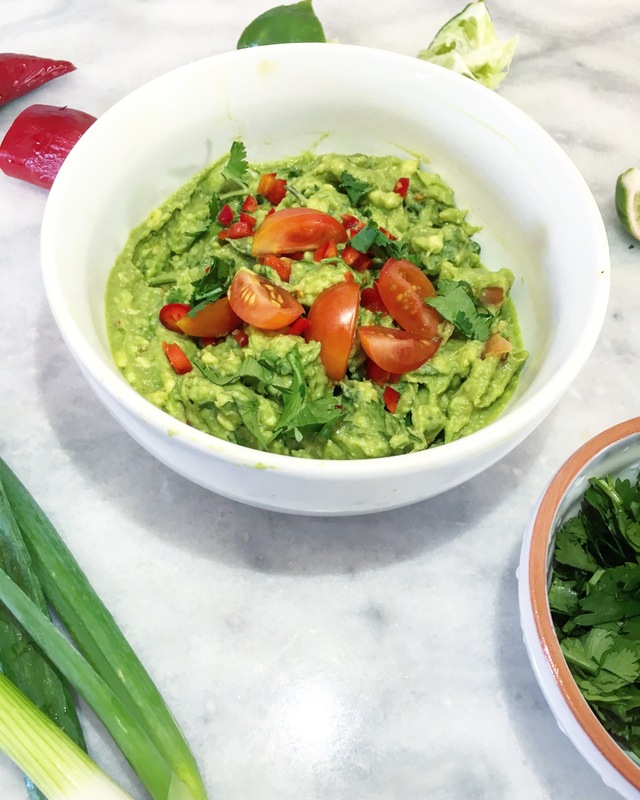 then head to my recipe for skinny guacamole!